How to start Blogging? Step by Step Tutorial for Beginners. 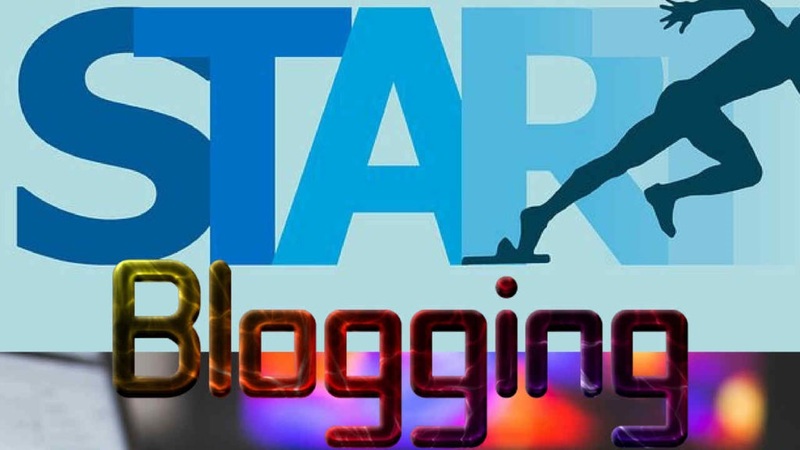 Do you want to know how to start blogging? Blogging is the best way to express your emotions through your words and at the same time you can earn from it. Blogging is something which made me learn so many things and it also helps me to carry out my expenses. I have heard this thing many times that people say that blog is a combination of characters used to educate someone. Well, that is half of the truth, for me, blog means any kind of formal or informal discussion based on your experiences, thoughts, and point of view. In this article, I will give you perfect guidance by which you can find the best way to start a blog. Before moving any further, you should be very clear that why you want to start a blog. Well in my case the reason behind becoming a blogger was very clear. It was a popular way to express my thoughts. I can even help others through my blogs. With the help of blogging, I can spread information, news and it also allows me to connect with other people. It can help me to gain more knowledge. Blogging helps in developing the writing skills. This was the thing which was on my mind when I preferred blogging as my career. Creating your own blog will take you almost 20 to 30 minutes, so just grab some snacks with you and let’s get started. If you get stuck in any of the steps, then you can directly talk to me. Make sure you are absolutely ready to create a blog from scratch. So without any further delay let’s get started. Before starting anything you should have a perfect plan in your mind. Without any planning, you will end up wasting your time and money. What is going to be the primary niche of your blog? Think about the investment (to buy a domain, hosting, theme etc.? How are you going to compete in the market? Are you really serious about your blog? That last question is something which needs to be answered. Once you have done your research from every angle, the next thing you need to do is to pick a perfect domain name for your blog. Choosing a domain name might sound easy but for me, this is the hardest thing while starting a blog. 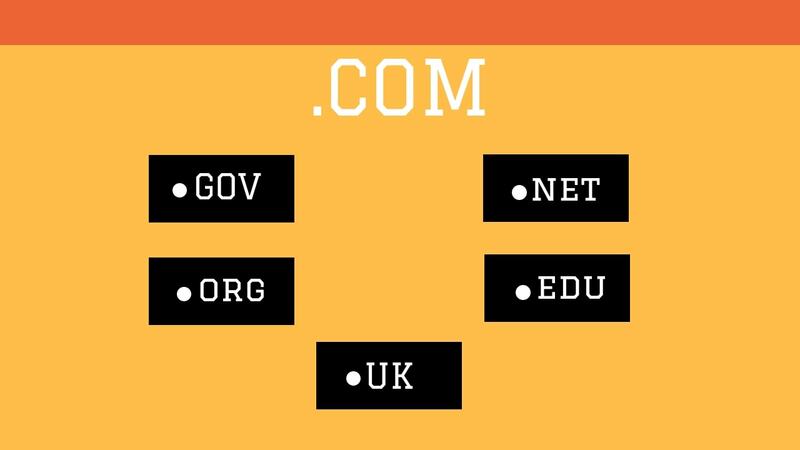 Once you choose a domain name it can’t be changed, so make sure it is the best one. Your domain name is going to represent your motto of the blog so it needs to be a satisfying one. The domain name would hardly cost you an amount of $9 to $10. Once you are done with the domain name, you need to pick a hosting. Since there is a huge amount of hosting companies, among which some are good and some are bad. You need to do a good amount of research before sticking with a hosting. Though you can change your hosting after a certain amount of time, basically you need to wait for some years since it comes with plans of minimum 1 year. While choosing a blogging platform, one of my favorites is WordPress. Apart from WordPress, Blogspot and Tumblr are also quite popular, but not as easy and powerful as WordPress. WordPress provides a good amount of free themes, tons of plugins, and widgets which can be used while starting your blog and once you start earning a good amount from your blog then you can go with some paid items. Apart from WordPress, Blogspot, and Tumblr, you can design and develop by yourself, if you have good knowledge of any UI technology like HTML, CSS, bootstrap, angular etc. Now it’s time for you to start writing some fresh and yummy contents. You can’t earn right from the beginning, so you need to work hard for some couple of yours. Write as many blogs you want and one day you will start getting your readers. The first couple of years might be really hard for you, but you should be determined to continue with your hard work and you will definitely get a satisfying and promising result in your future. Hope this article helps you out for starting your career. Let us know how much it cost to start your blog and how was your experience as a blogger.